Originally a Hip-Hop producer that started out making mixtapes and tracks, for underground hip hop artist, PayDay discovered electronic music and eventually took interest in the movement. Since then he has mastered the style of fusing EDM and hip hop. 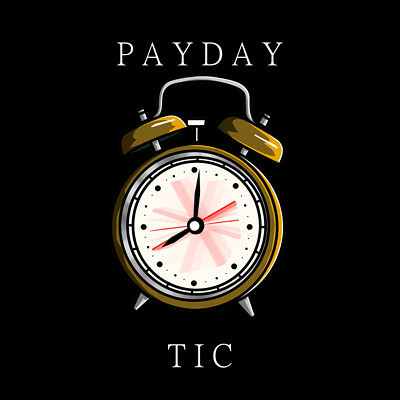 Today, PayDay has become a force to be reckoned within the industry. 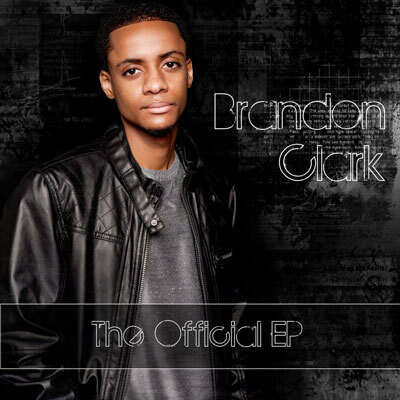 Originally from Newport News, VA, Brandon Clark is the youngest of three children. 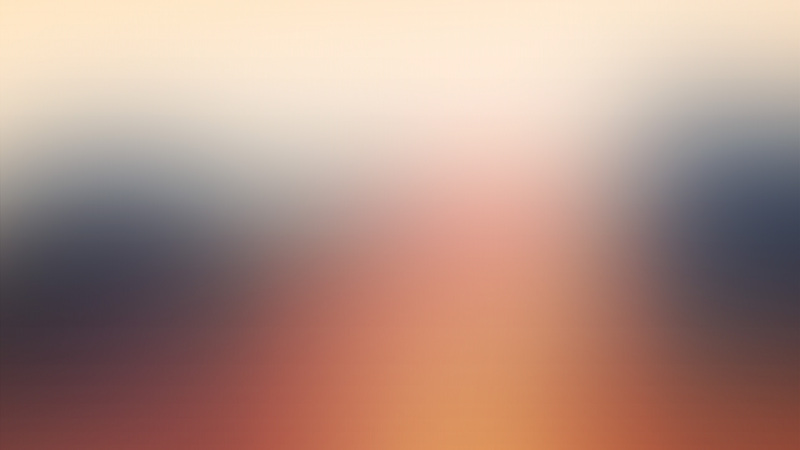 He was raised in a small community by two devoted parents….